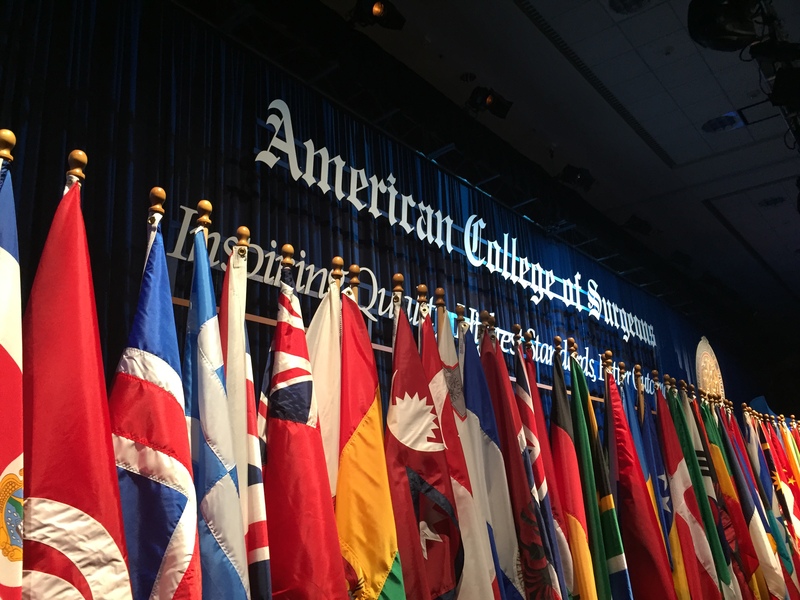 Mr Ben Turney received an international travelling fellowship at the 100th annual meeting of the American College of Surgeons in San Francisco. Ben has visited Prof Margaret Pearle and Prof Marshall Stoller (two of America’s leading stone surgeons) as part of this fellowship. This has furthered his training in kidney stone surgery and built research collaborations for the future. He plans further visits to the US in 2015.